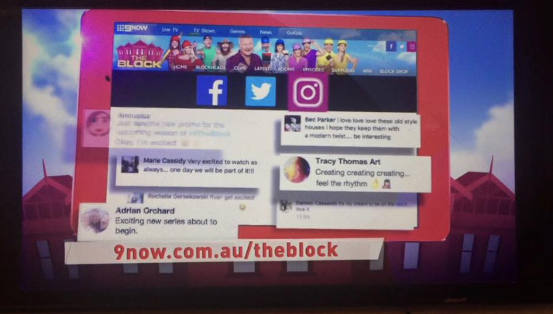 I had a huge interest within 6months of releasing to social media in 2014. 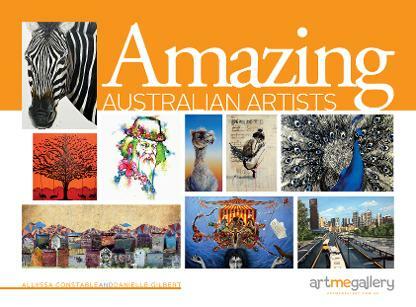 Over 55 artworks sold and featured in 'Amazing Australian Artists' - Published by Art Me Gallery before the end of 2014 and released 2015 (Available at the Sydney Power House Museum, The Art Gallery of NSW, Limelight Gallery and Bondi Art Lounge). 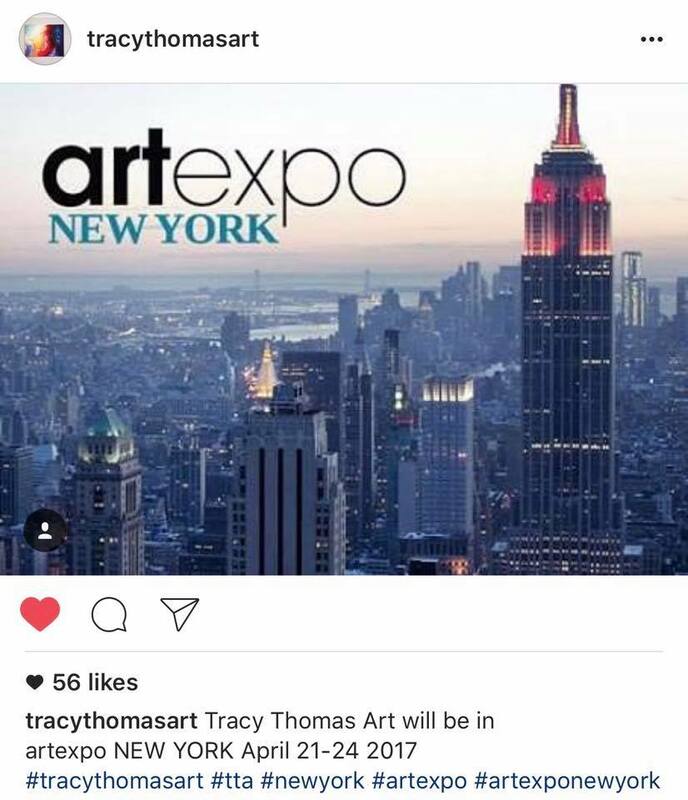 2015 brought a great big smile to my face with hundreds of artworks sold and contacted by Agora Gallery - New York City and THE BRICK LANE GALLERY - London. 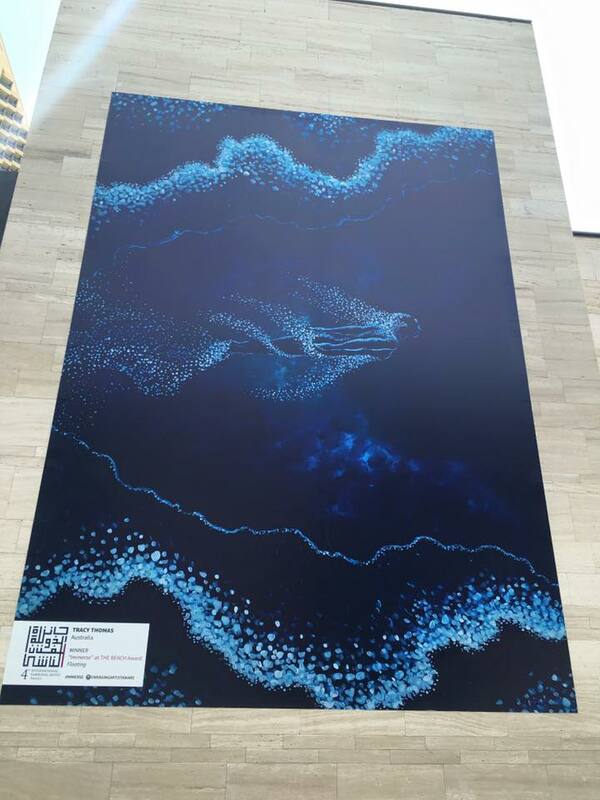 Plus the arrival of my son. 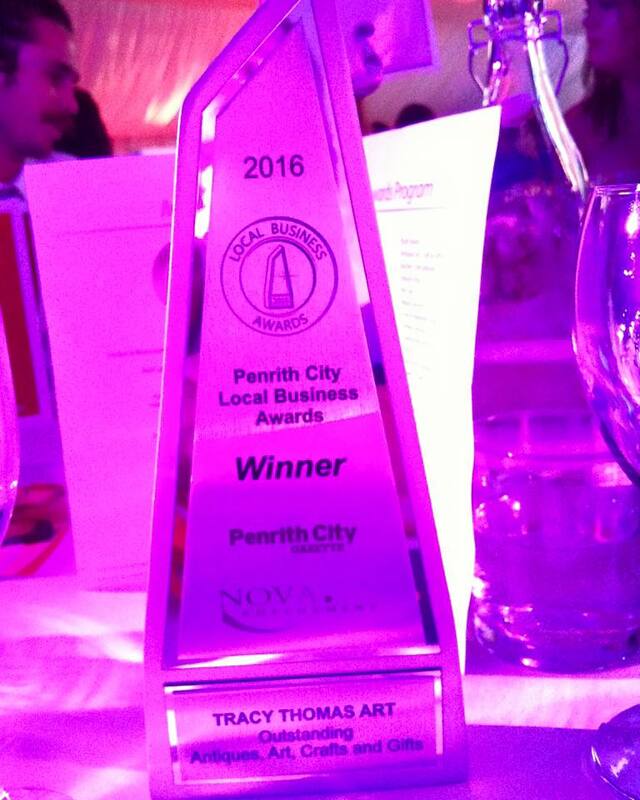 2016 has took me by surprise. 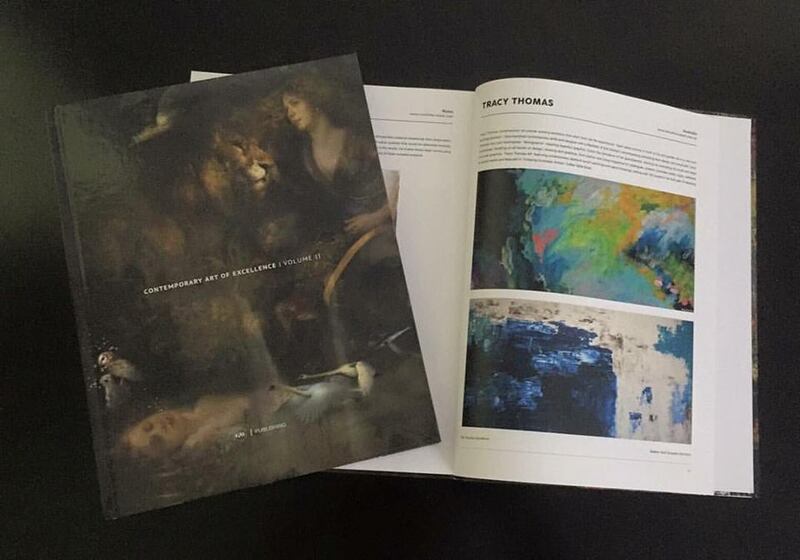 Featured in the International 'Contemporary Art of Excellence Volume II' (Worldwide distribution including Book Shops in UK, Europe, Japan and Russia; Distribution ebook through Amazon, B&N, Apple, Google, Kobo and Blio across many territories; Distribution for Kindle, Nook iBookstore and other ebook stores; Distributed to Art Museums and Art Galleries (NewYork, Los Angeles, London, Berlin, Paris, Barcelona, Moscow, Tokyo, Amsterdam, Madrid...); Art Fairs (Oxford Art Fair, Rotterdam Art Fair, Barcelona Art Fair, Amsterdam Art Fair, Vienna Art Fair, Tokyo Art Fair...). 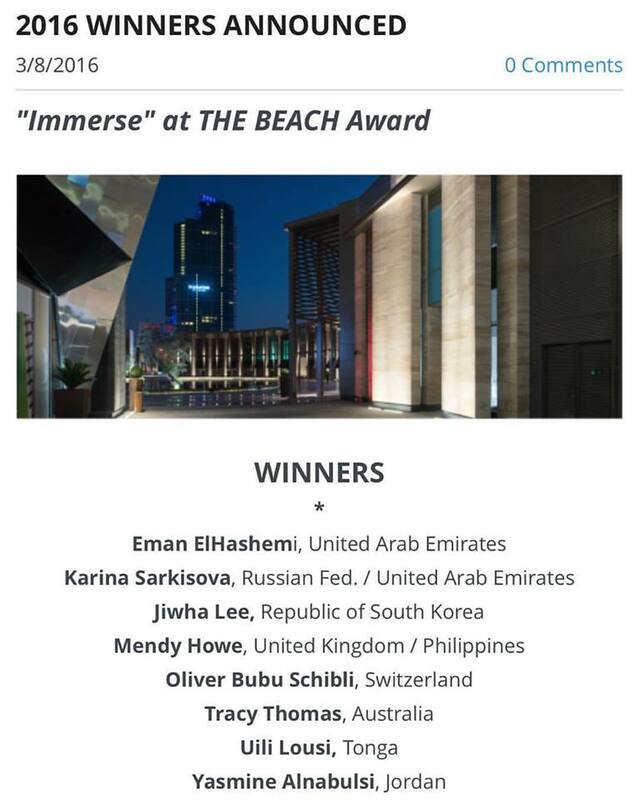 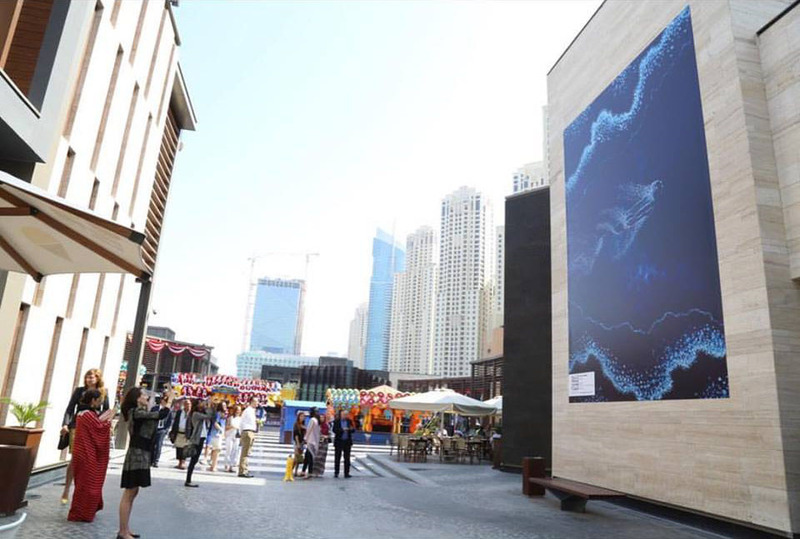 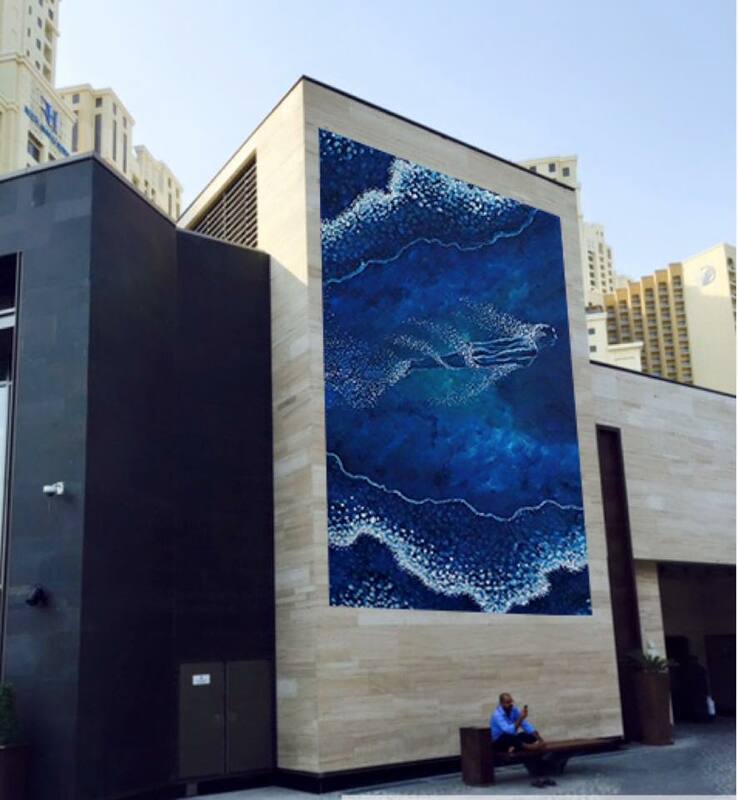 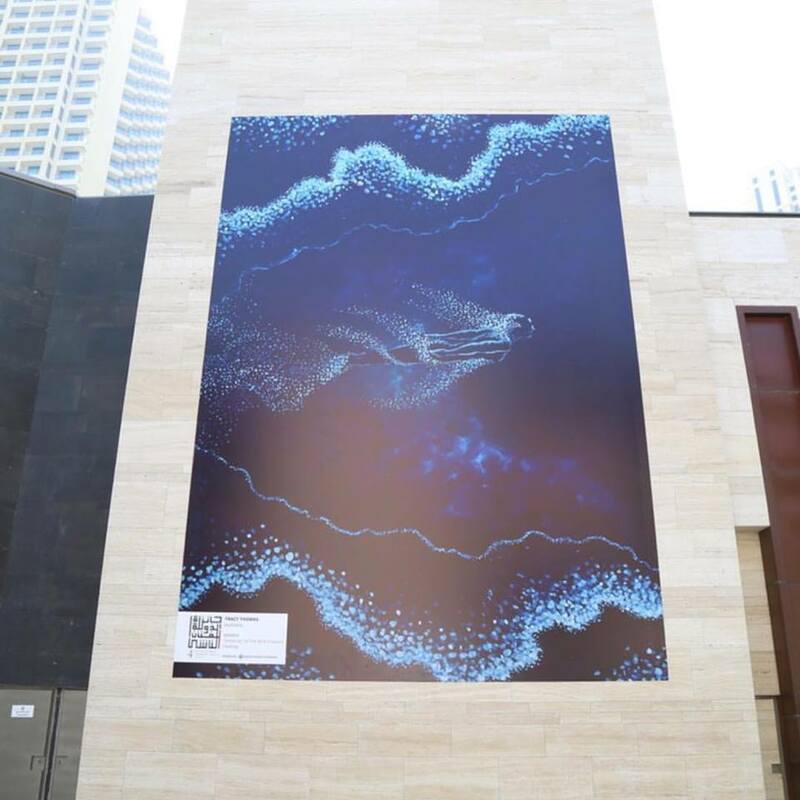 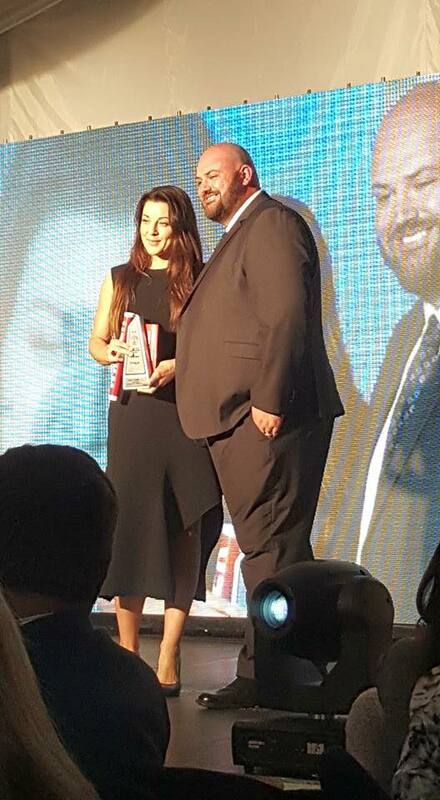 2016 WINNER International Emerging Artist 'Immerse' at THE BEACH Award, Dubai, United Arab Emirates. 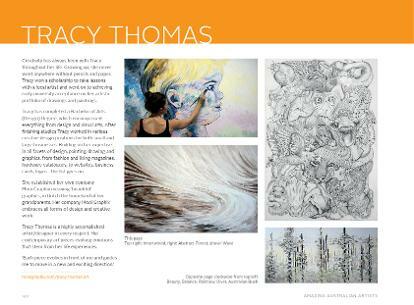 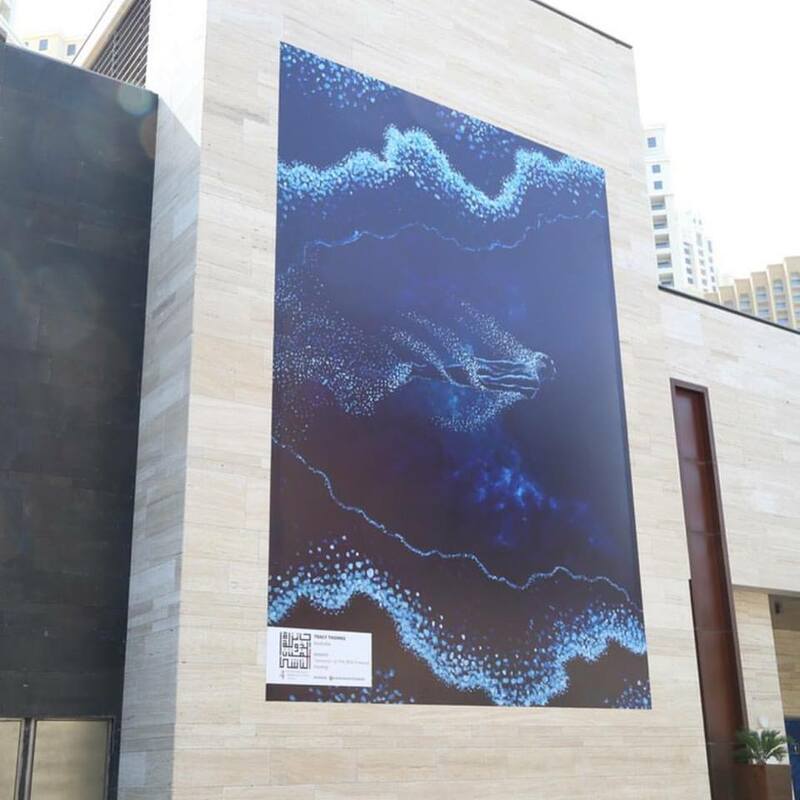 My artwork was enlarged to 4x7metres, involved in the largest outdoor exhibition along 'THE BEACH' seen by 25,000 daily. 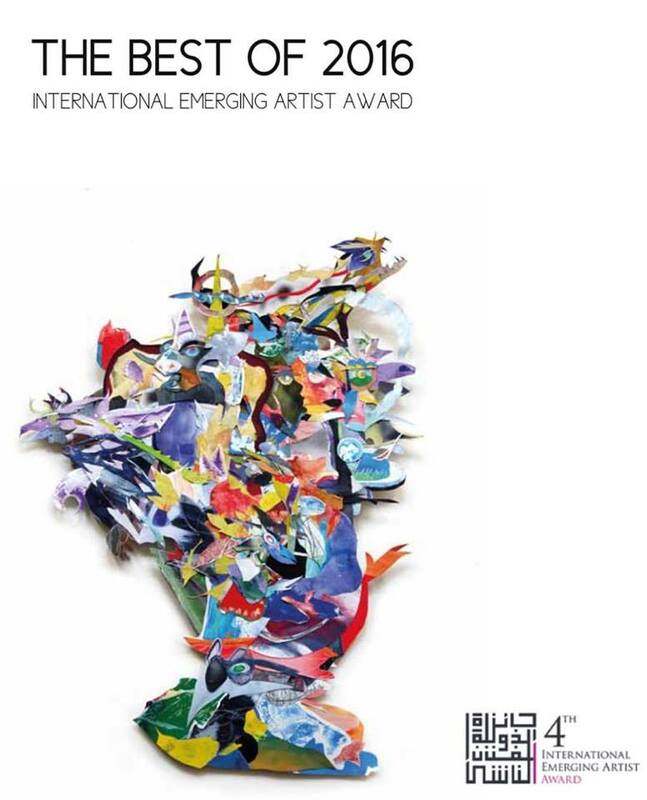 2016 Published in the 'BEST OF IEAA (International Emerging Artist)' Sold at the exhibition in Dubai. 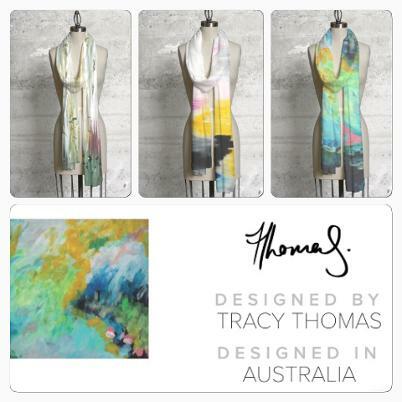 2016 Contacted by VIDA clothing to sell my artworks as fashion prints. 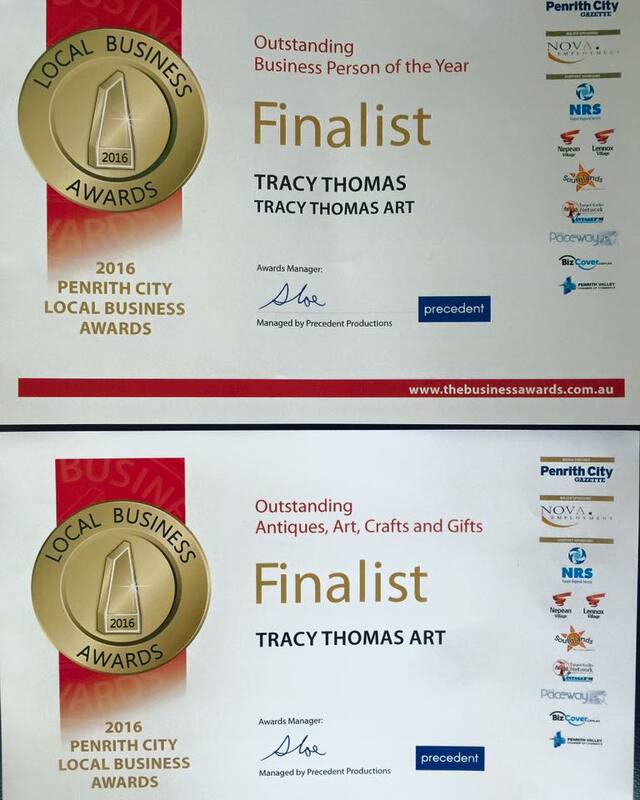 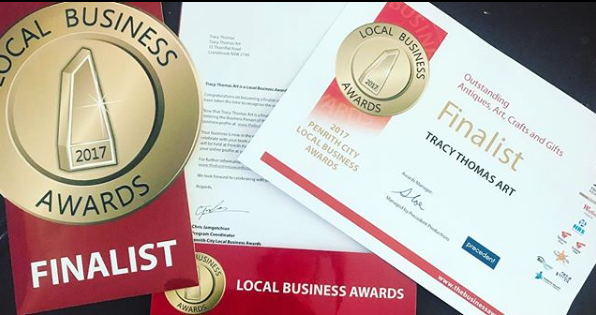 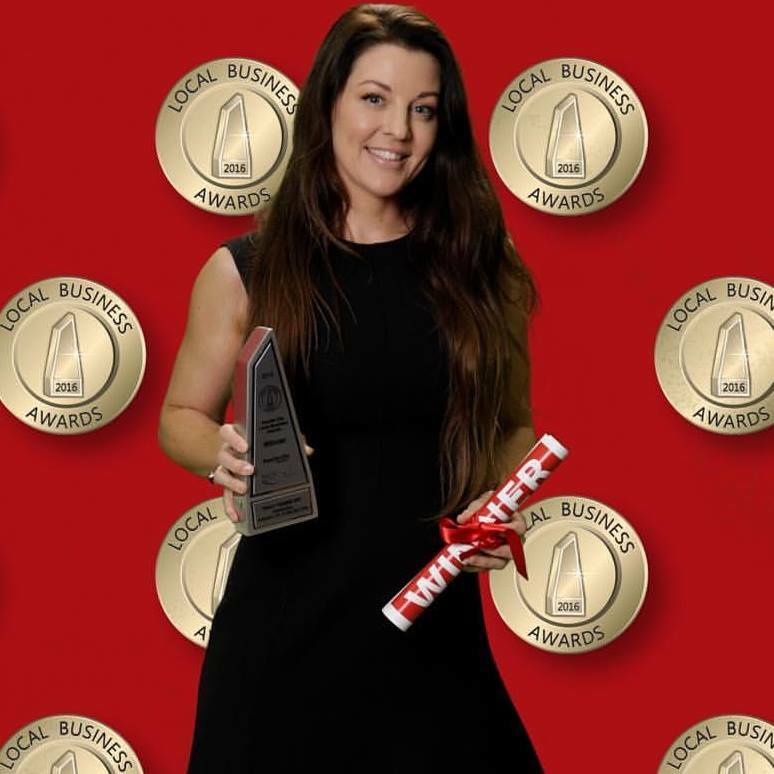 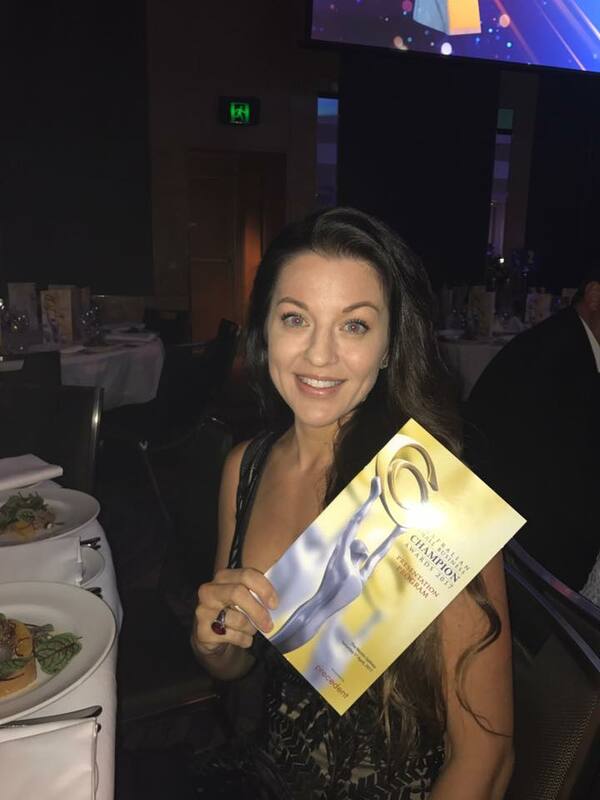 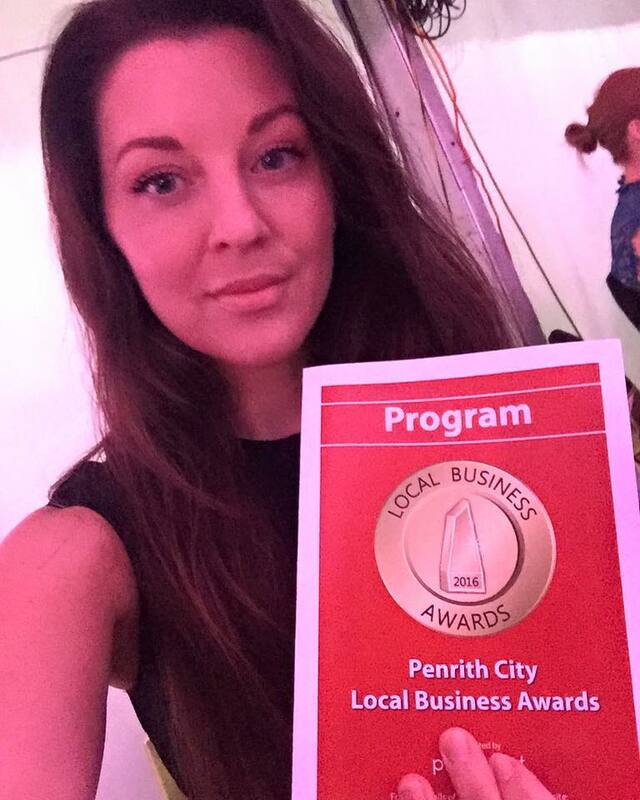 2016 WINNER Local Business Award for Arts. 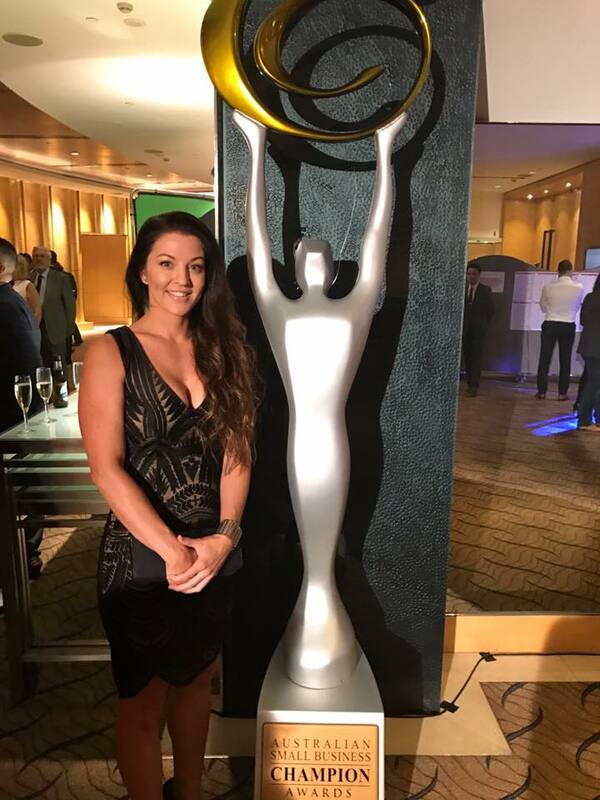 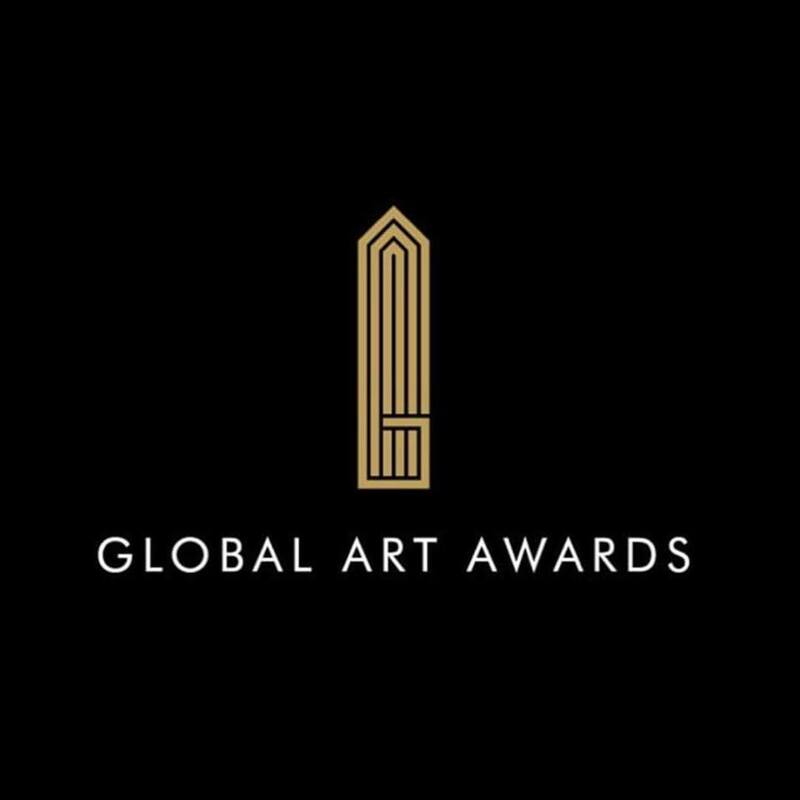 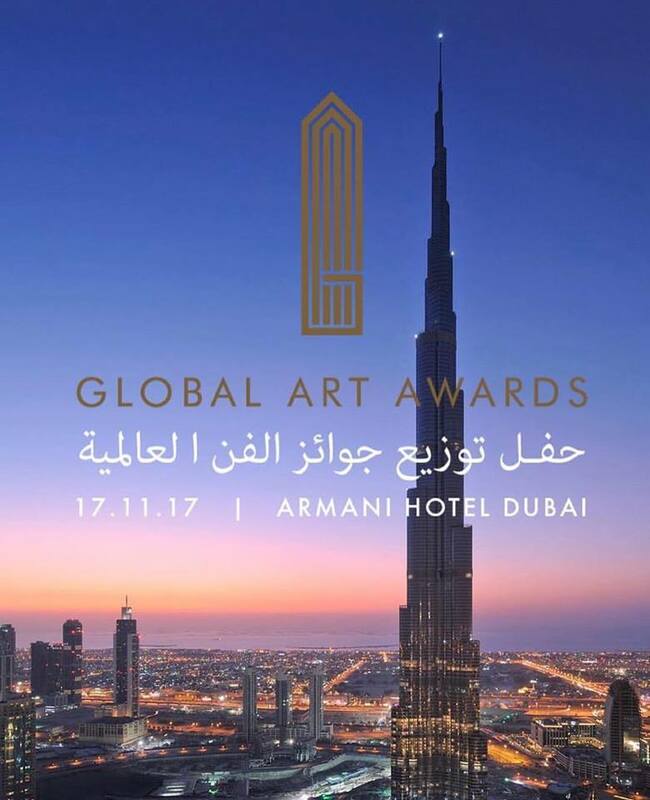 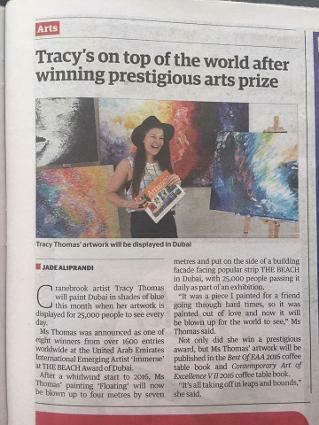 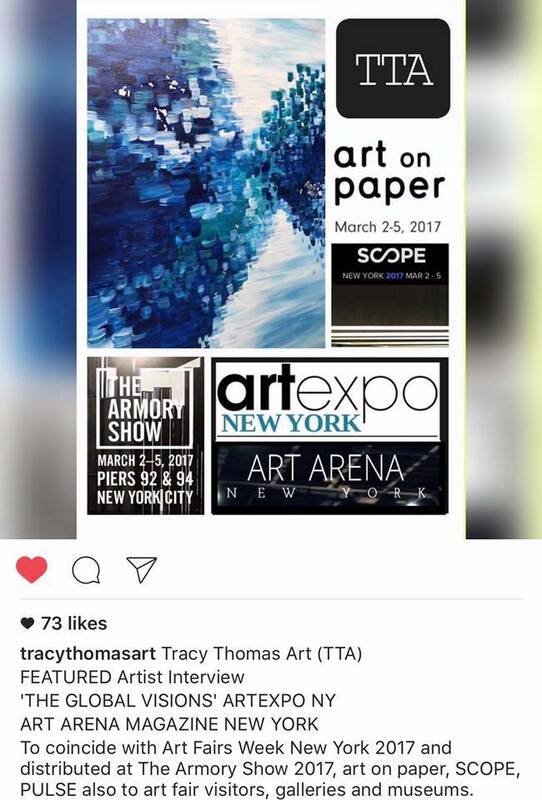 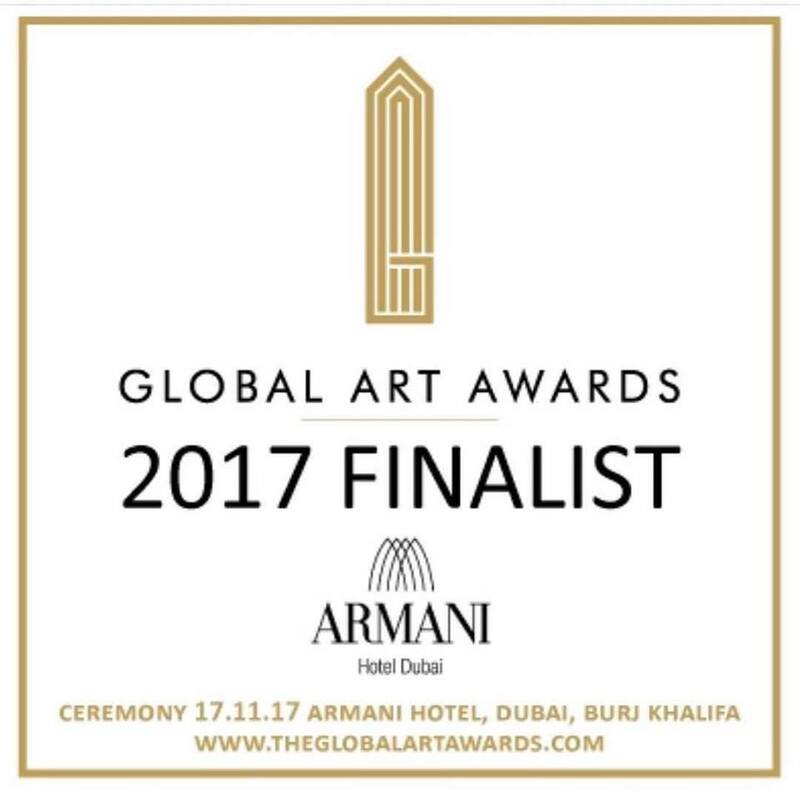 2017 New York Art Expo, Finalist in Local Business Awards, Featured on the Australian TV Series 'THE BLOCK', Finalist in Global Art Awards Dubai. 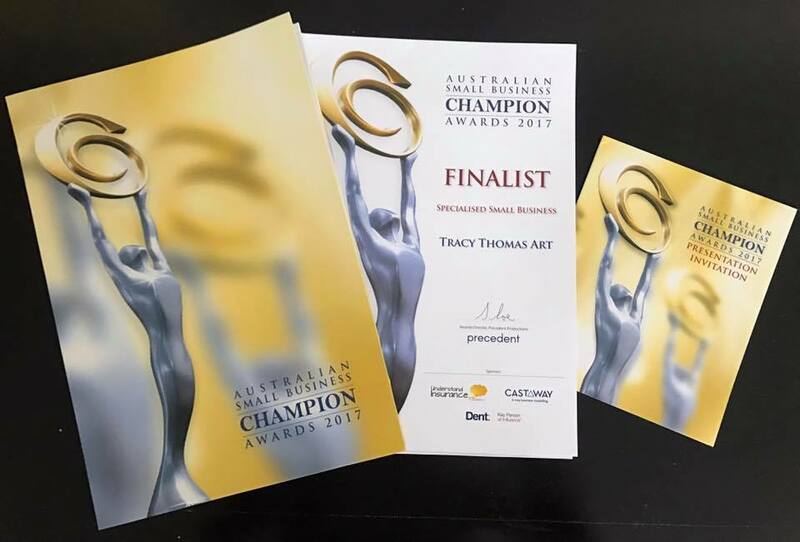 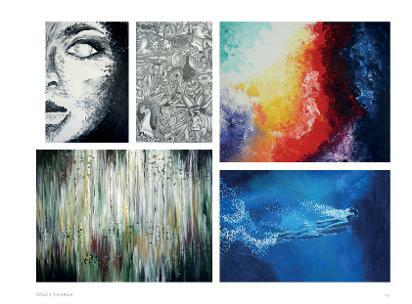 Previous to my professional painting years, I have worked in and with multiple Graphic Design/Marketing/Printing/Product/Living Textile/Hardware firms whilst holding a Bachelor of Arts - Design.